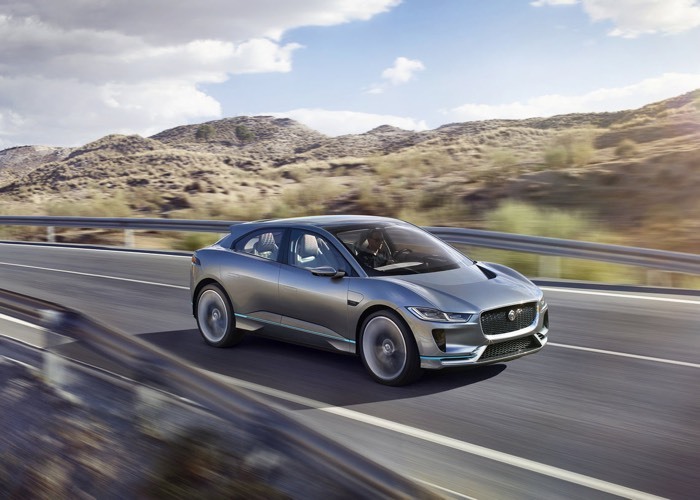 Jaguar has announced its first electric powered SUV the Jaguar I-PACE Concept and this car is not just a concept, but a preview of a production car that Jaguar will launch in 2018. 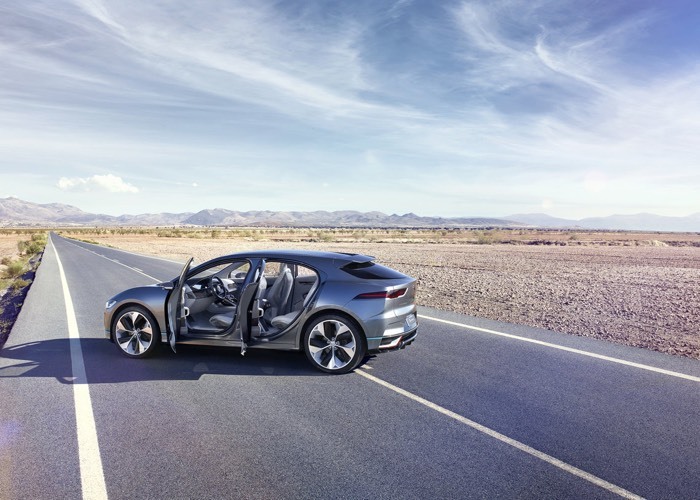 The Jaguar I-PACE Concept comes with a range of around 500 km and it will have a 0 to 60 miles per hour time of under four seconds. The car comes with around 400 ps which is about 394 horsepower and it also comes with 700 Nm of torque. It features a 90 kWh battery that can be charged to 80 percent in just 90 minutes. You can find out more details about the new Jaguar I-PACE Concept over at Jaguar at the link below.